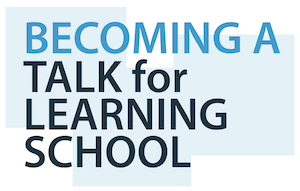 “Talk for Learning” is a pedagogy which ensures a high level of pupil engagement, uses well-judged and inspirational teaching strategies which are matched to individual needs. Assessment during lessons to intervene and reshape lesson, as well as high quality marking and feedback, are a major feature of this way of teaching. 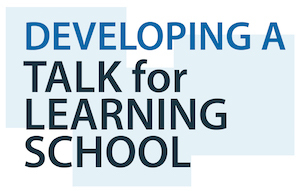 In “Talk for Learning” lessons pupils make good or better progress and this is shown in results over time. 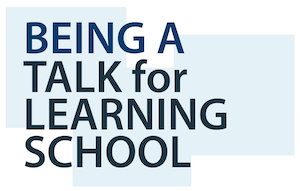 “Talk for Learning” schools report their best results for attainment and progress across all year groups and subjects when “Talk for Learning” strategies are consistently applied. This bespoke package is the equivalent to fourteen consultancy contact days over 12 months. A vital element of the package is supporting teachers in embedding this practice in their classrooms.